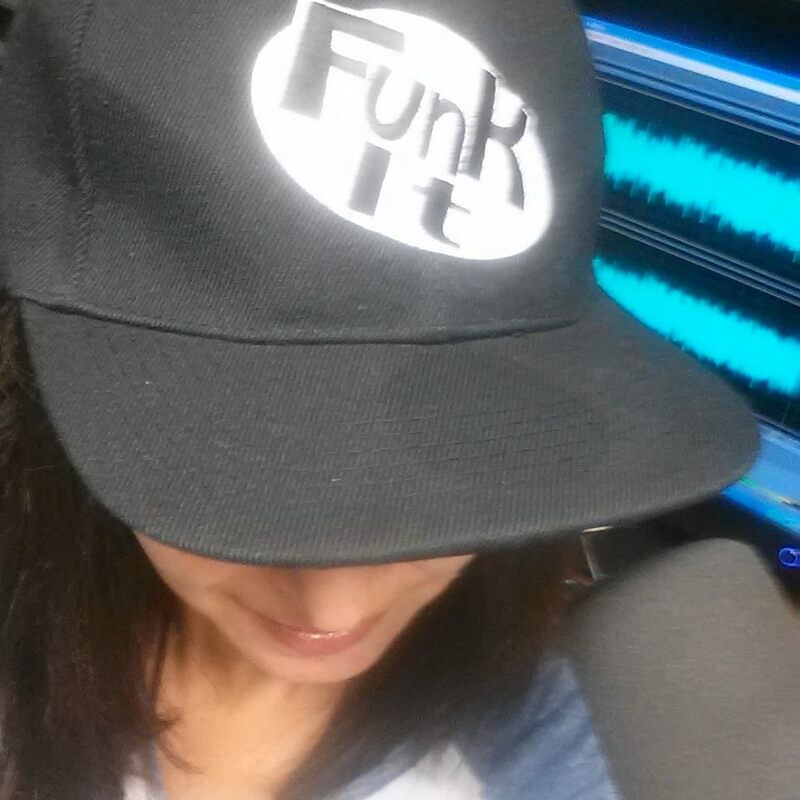 Get the Funk Out! 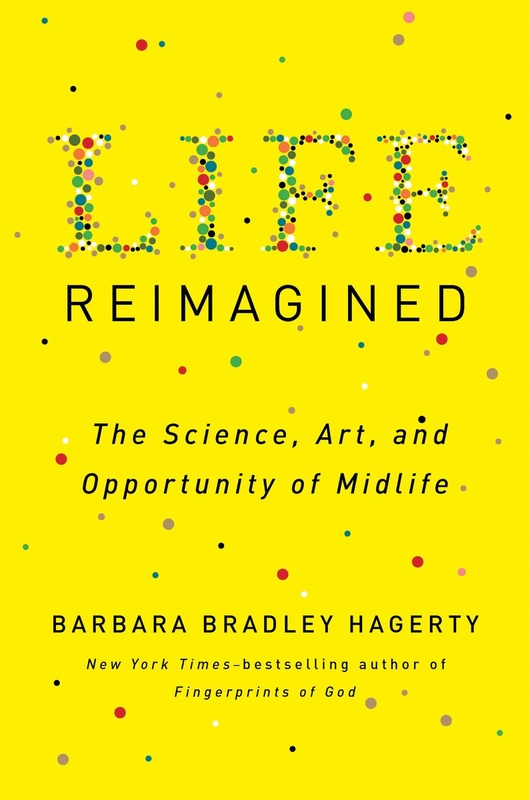 : Barbara Bradley Hagerty, an award-winning journalist, previous correspondent for NPR, and New York Times best selling author, joined me today at 9am pst! 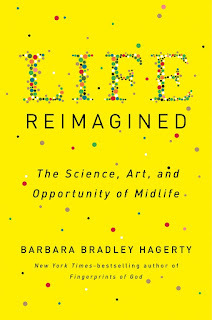 Barbara Bradley Hagerty, an award-winning journalist, previous correspondent for NPR, and New York Times best selling author, joined me today at 9am pst! Did you miss Barbara on today's show? Barbara Bradley Hagerty is an award-winning journalist who spent nearly 20 years as a correspondent for NPR, covering law and religion. She is the author of the New York Times bestselling Fingerprints of God, a recipient of the Templeton-Cambridge Journalism Fellowship in Science and Religion and a Knight Fellowship at Yale Law School. 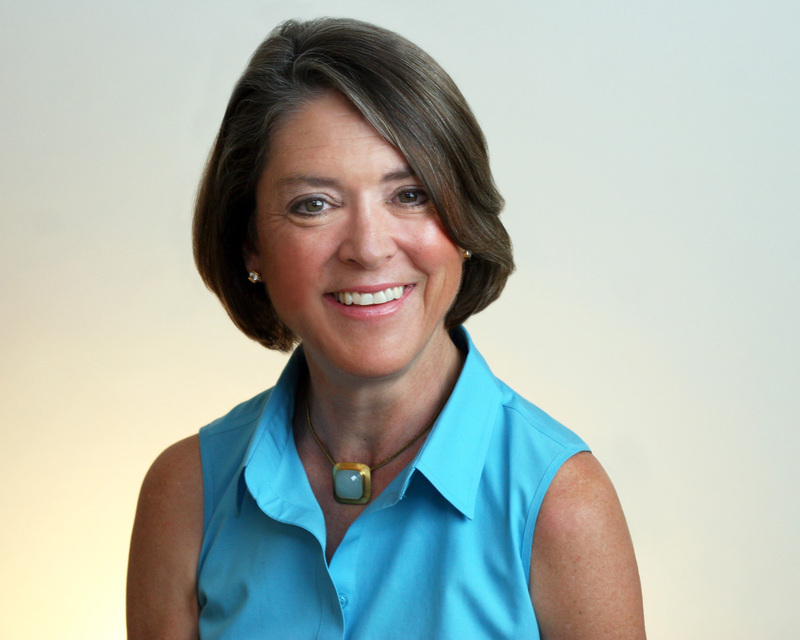 Before joining NPR, she was a reporter at The Christian Science Monitor. She lives in Washington, D.C with her husband and dog.